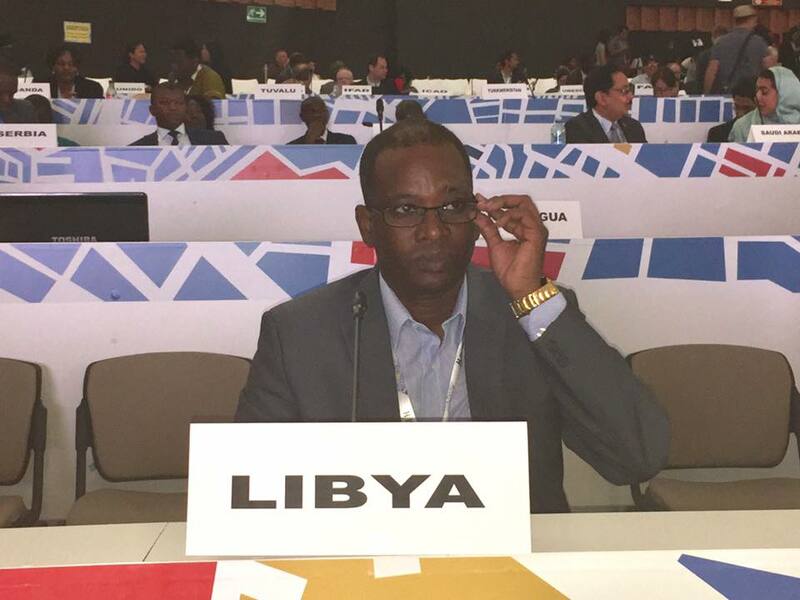 The Minister of Housing of the Libyan east-based Interim Government Ali Koso has resigned, citing attempts by the current government of the House of Representatives (HoR) and its loyal military forces led by Haftar to fail the building of a civilian state. Koso said in his resignation paper on Sunday that the Interim Government has become a fundraising source for the military coup led by the so-called general command of Haftar, whom he described as "the reason why democratic and civil state efforts in Libya have been derailed." 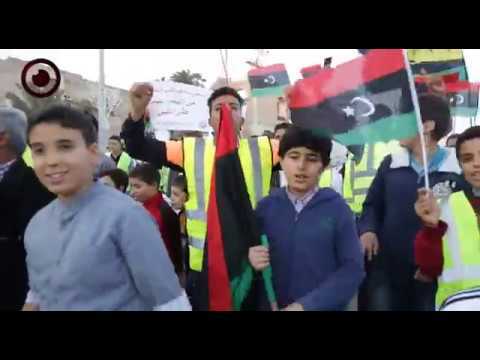 The resigning minister also said that Haftar's coup on democracy in Libya included efforts to crack the social structure of the Libyan society, adding that Haftar is currently carrying out a military operation of ethnic cleansing using foreign mercenaries and tribal gangs to shed the blood of the innocent residents in south Libya under his alleged "south protection operation." 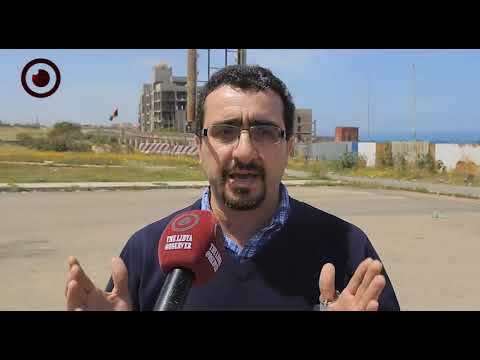 "What Haftar and his militias are doing is a crime and we strongly condemn it as they are assaulting cities and residents based on racial prejudice." Koso added. 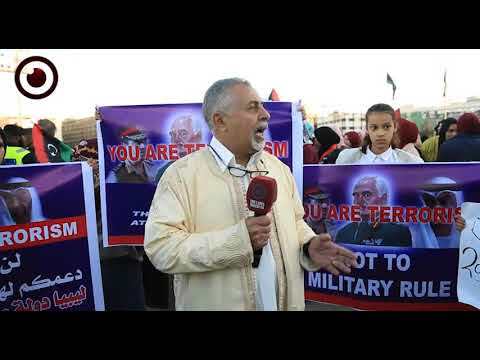 He indicated that all Haftar's forces operations amount to national treason and crimes against humanity, calling on all Libyans to stand tough in their way. 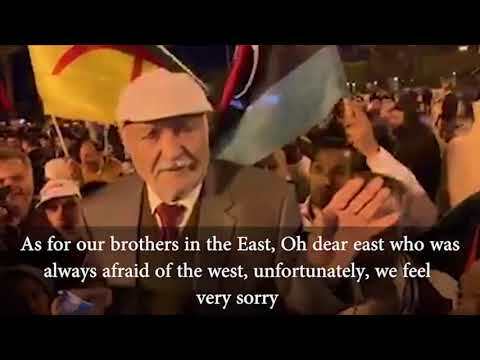 Koso’s resignation comes just a day after the resignation of Haftar's "south social coordinator" Ali Al-Tabawi over racist practices against Tabu.